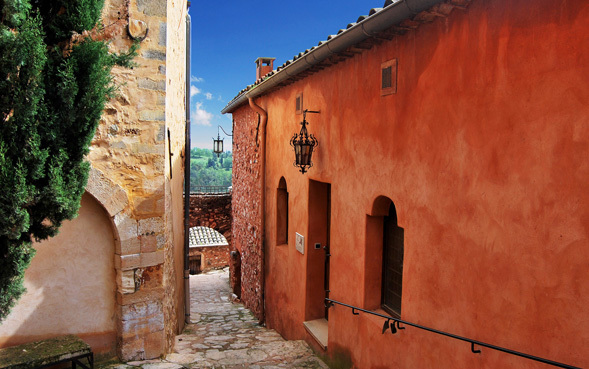 Not found the right house? 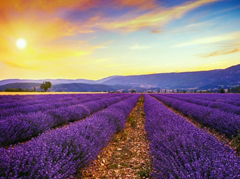 Call us for a last-minute appointment. 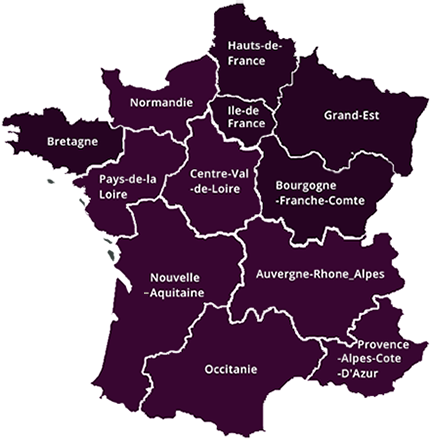 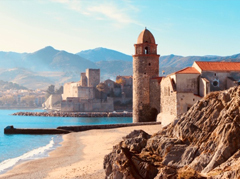 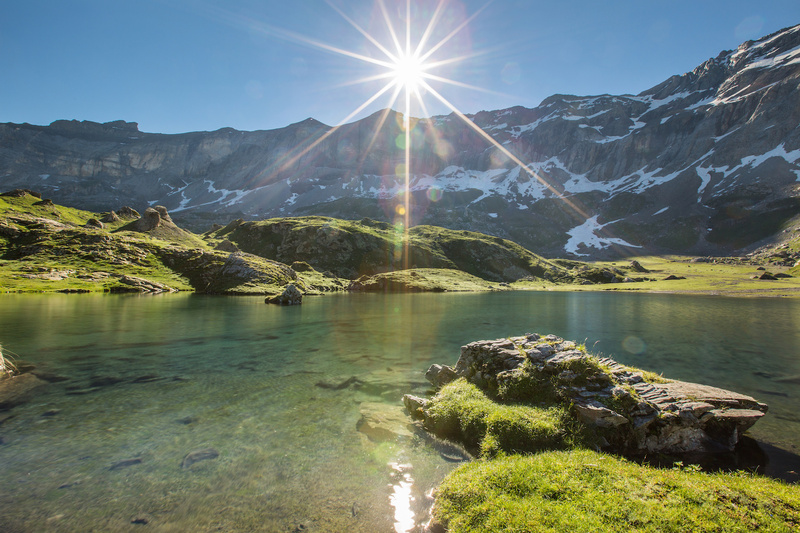 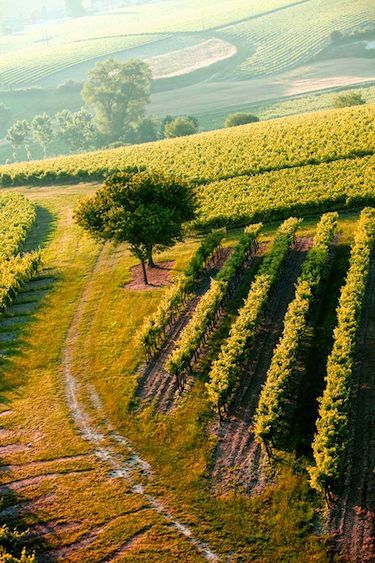 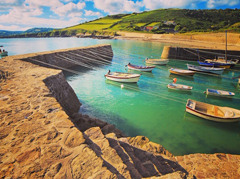 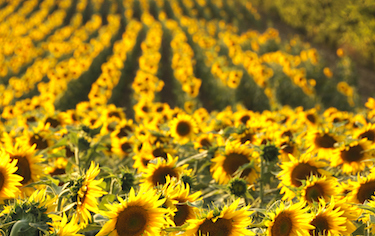 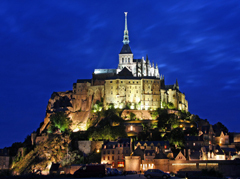 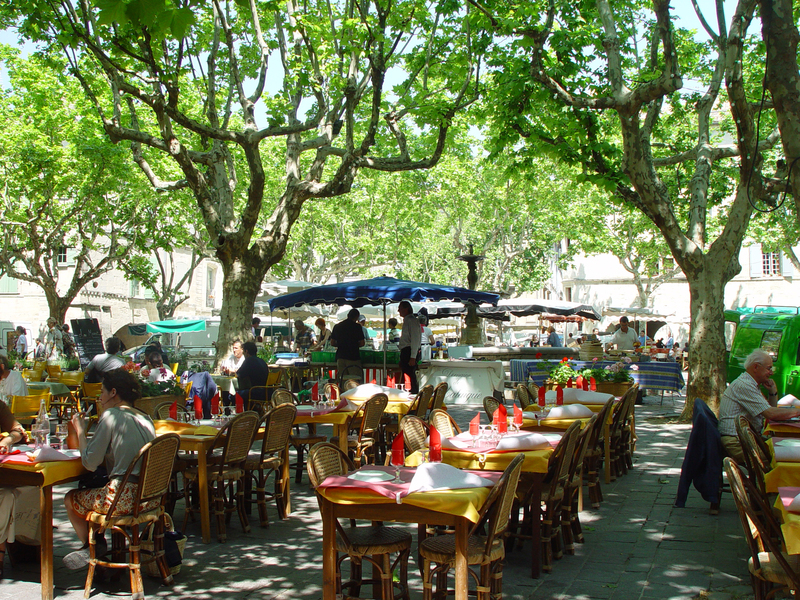 North, south, east, west, which part of France will suit you best? 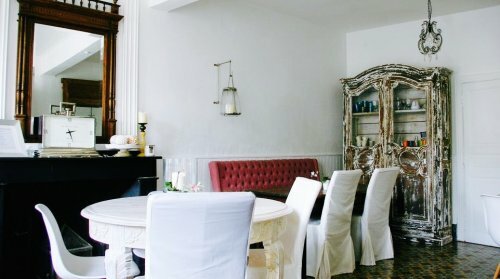 Find Your Maison De Rêve! 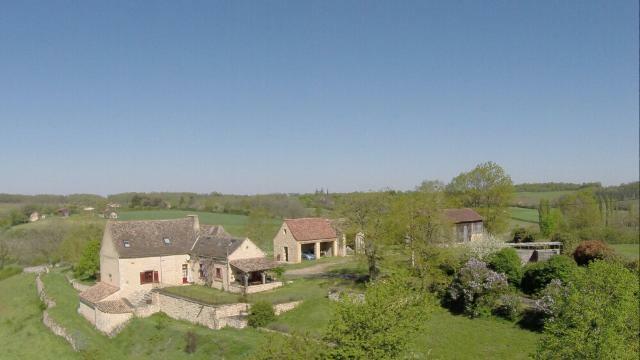 Property for sale in Nouvelle-Aquitaine: Property in Dordogne France. 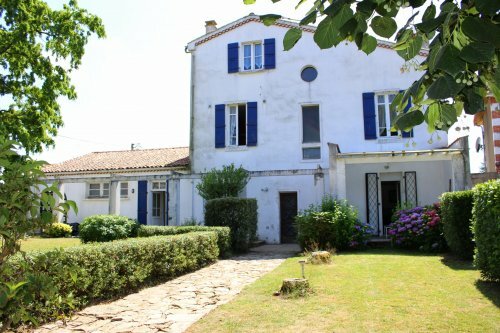 Property in Lot-et-Garonne France. 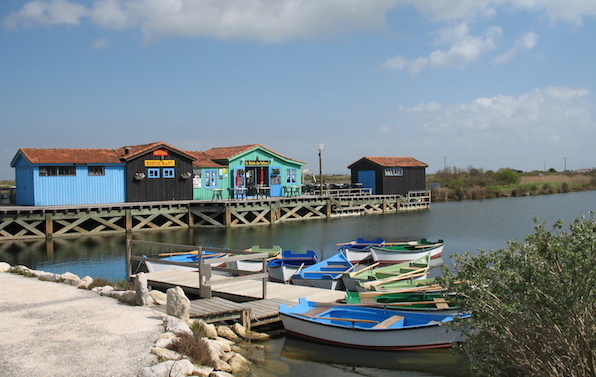 Property in Gironde France. 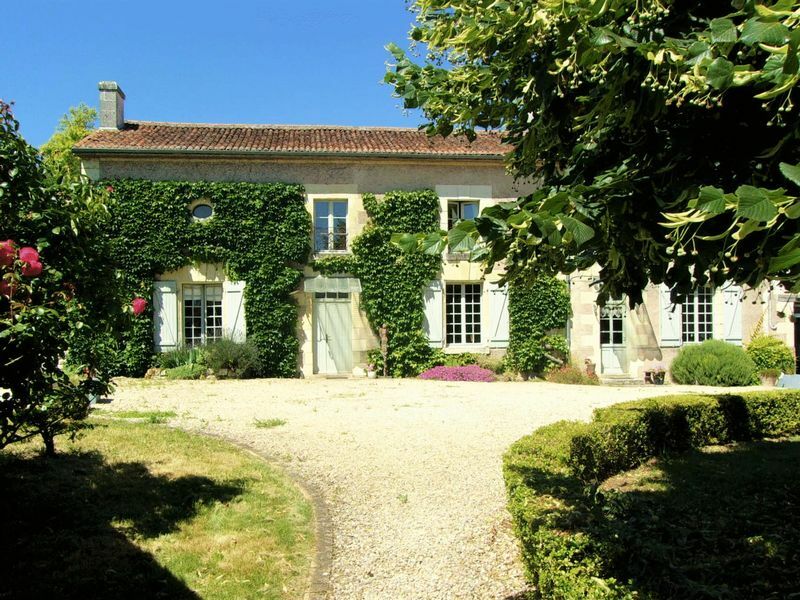 Property in Charente France. 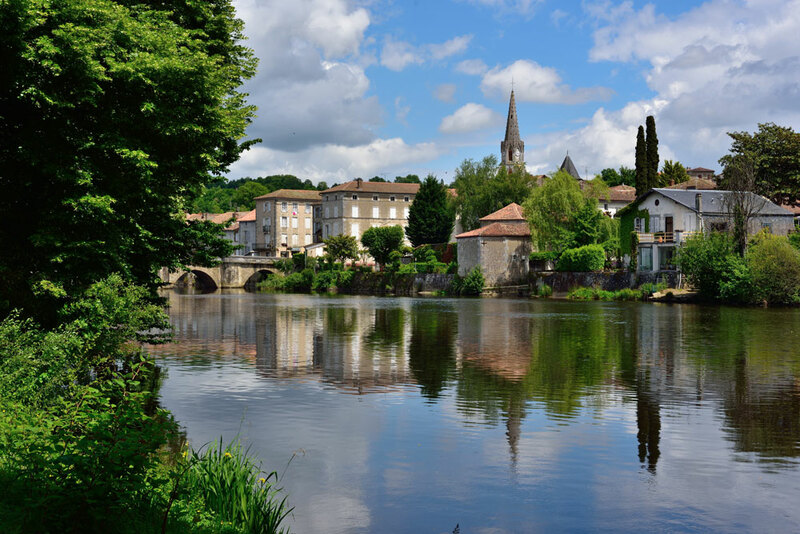 Property in Charente-Maritime France. 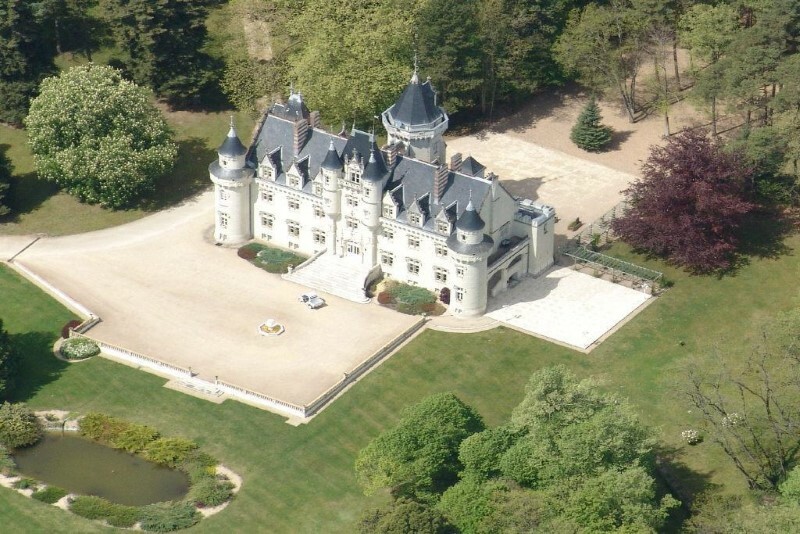 Property in Deux-Sevres France. 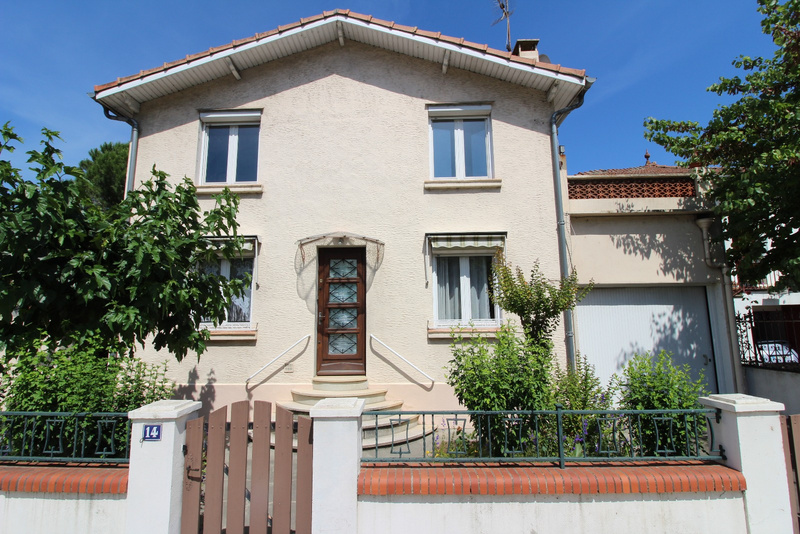 Property in Vienne France. 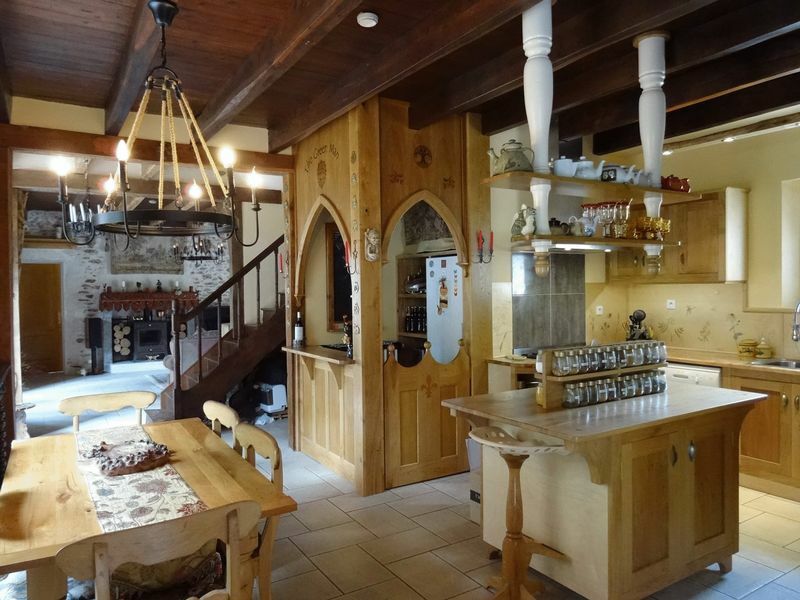 Property in Haute-Vienne France. 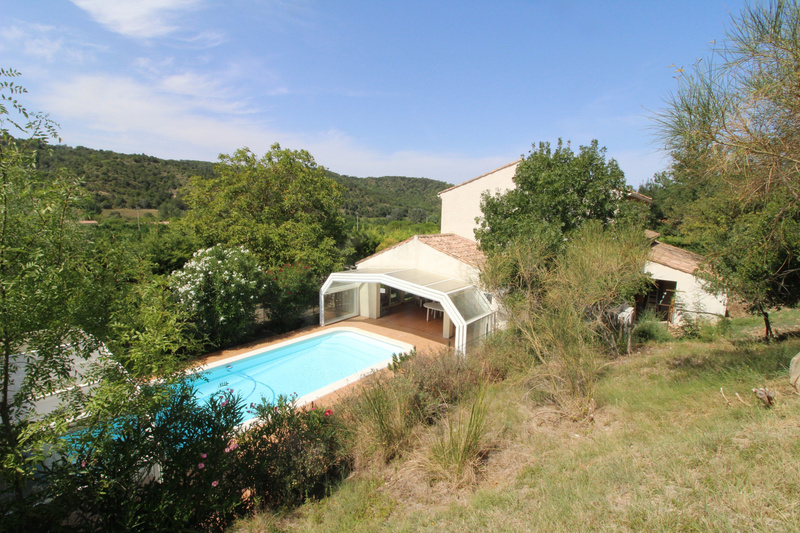 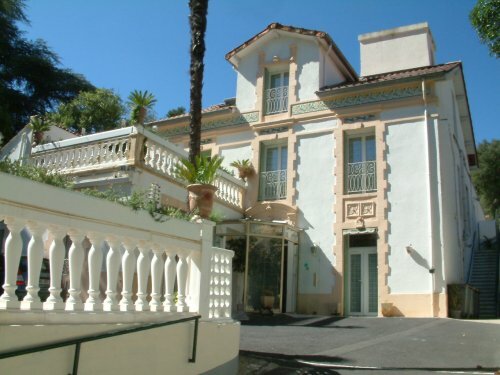 Property for sale in Occitanie: Property in Aude France. 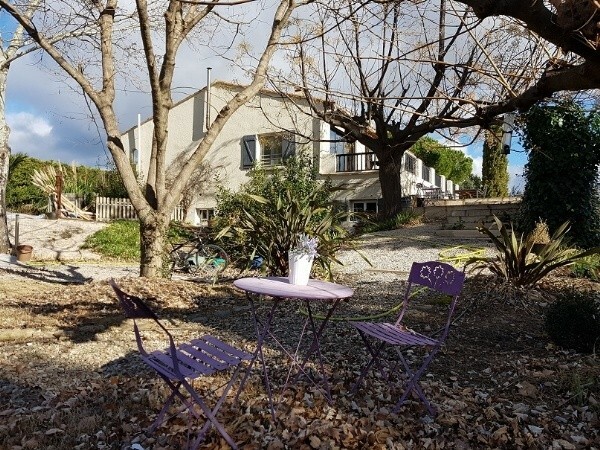 Property in Herault France. 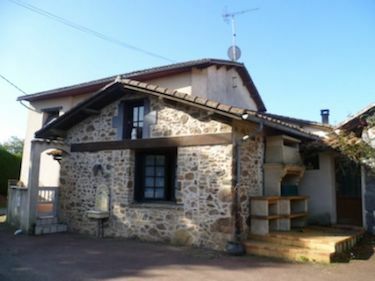 Property in Pyrenees-Orientales France. 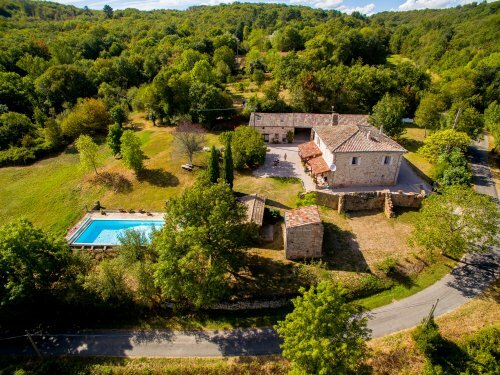 Property in Gard France. 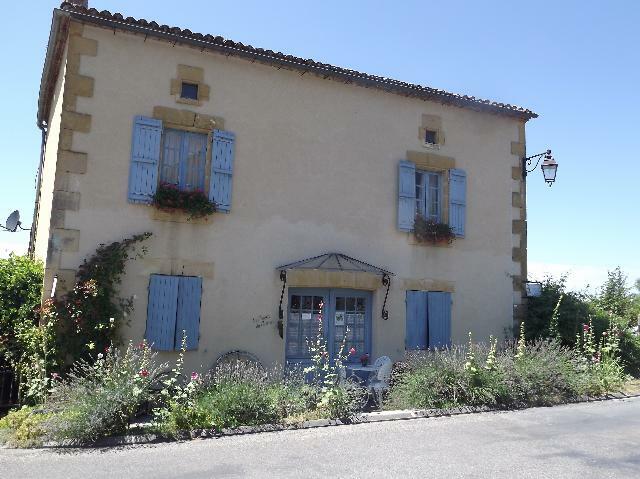 Property in Tarn-et-Garonne France. 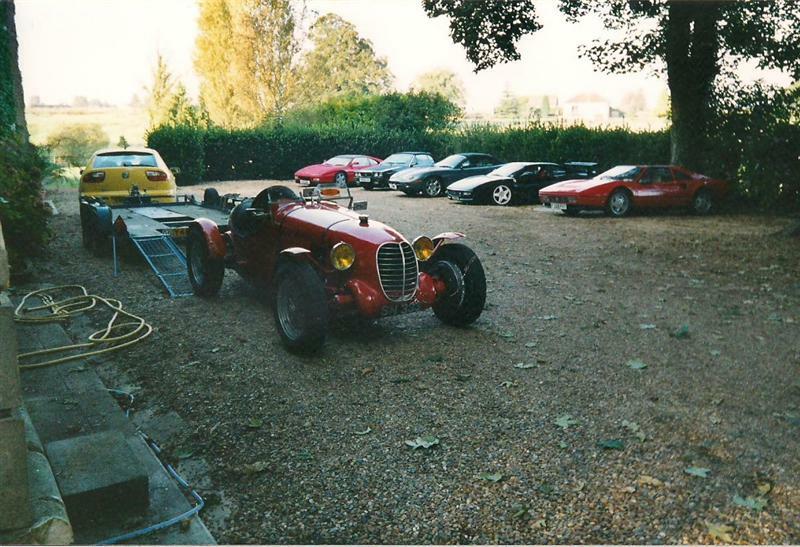 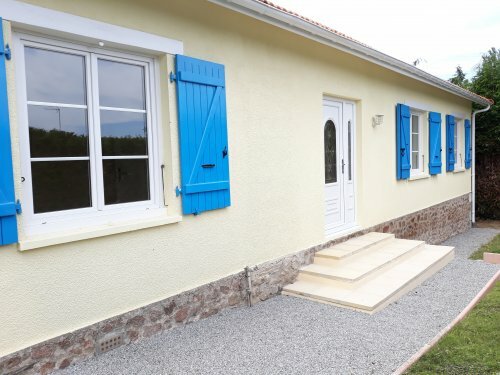 Property in Gers France. 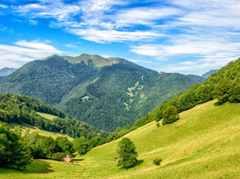 Property in Haute-Pyrenees France. 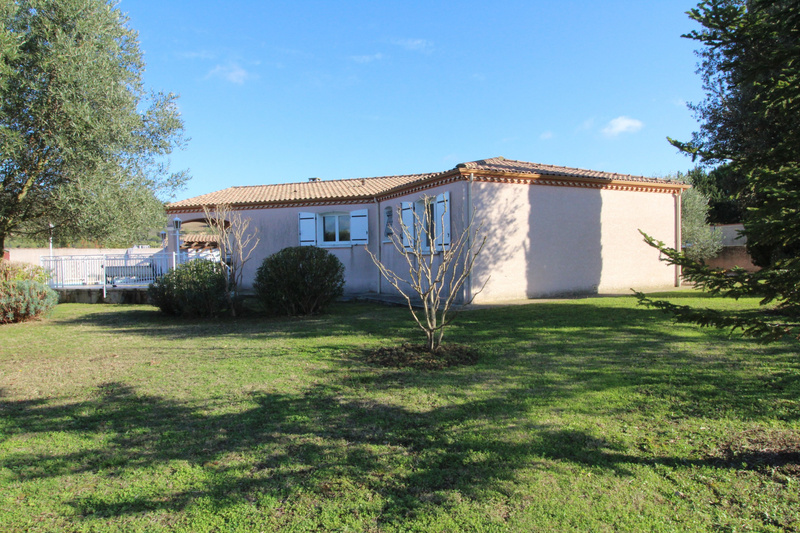 Property in Haute-Garonne France. 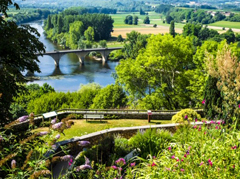 Property in Lot France. 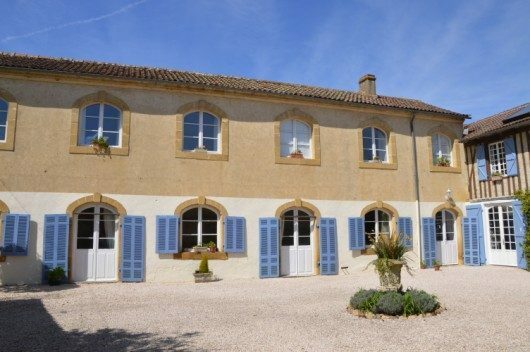 Property for sale in Provence: Property in Vaucluse France. 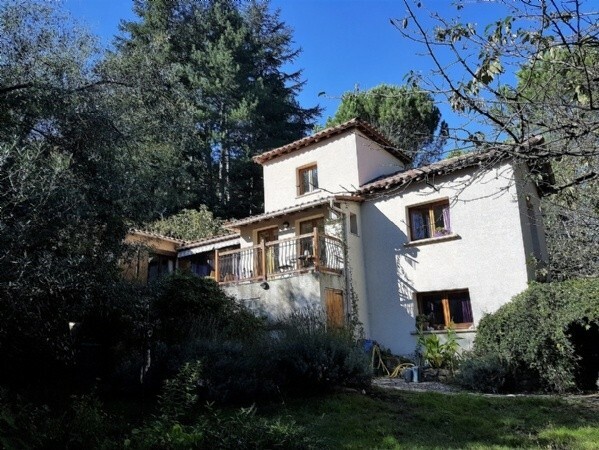 Property for sale in Auvergne-Rhone-Alpes: Property in Drome Provencale France. 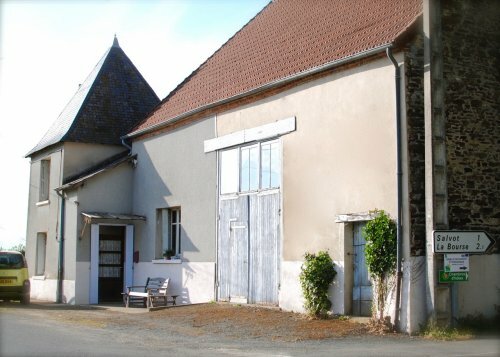 Property for sale in Pays de La Loire: Property in Loire France. 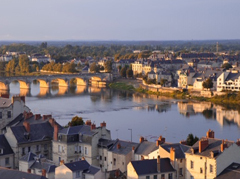 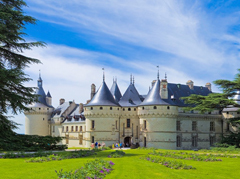 Property in Maine-et-Loire France. 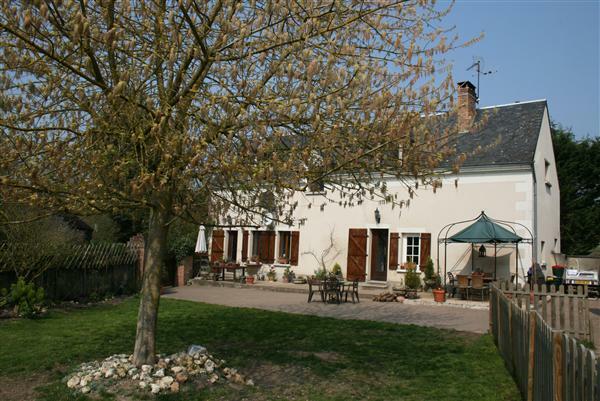 Property for sale in Centre: Property in Indre-et-Loire France. 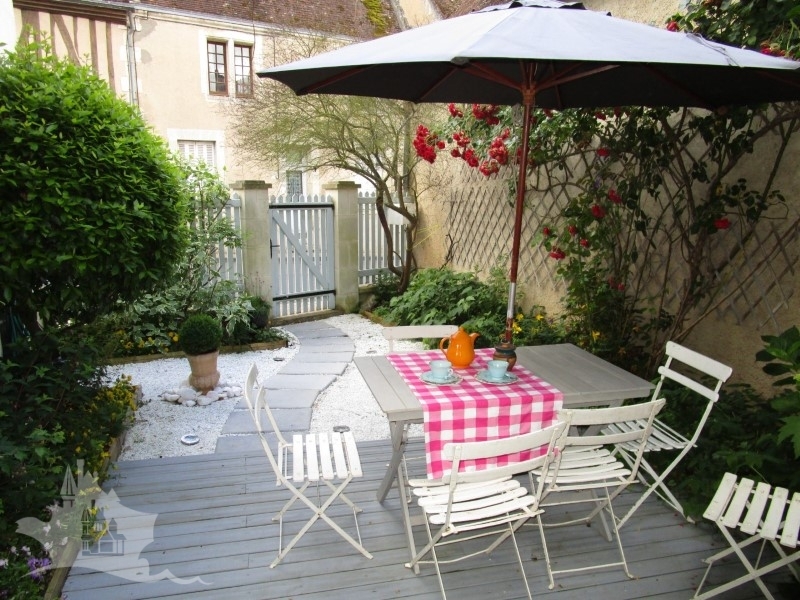 Property in Loir-et-Cher France. 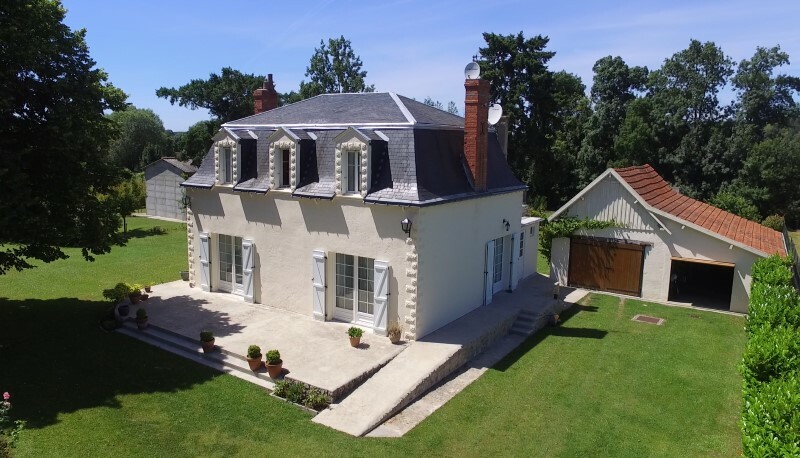 Property for sale in Normandy: Property in Manche France.